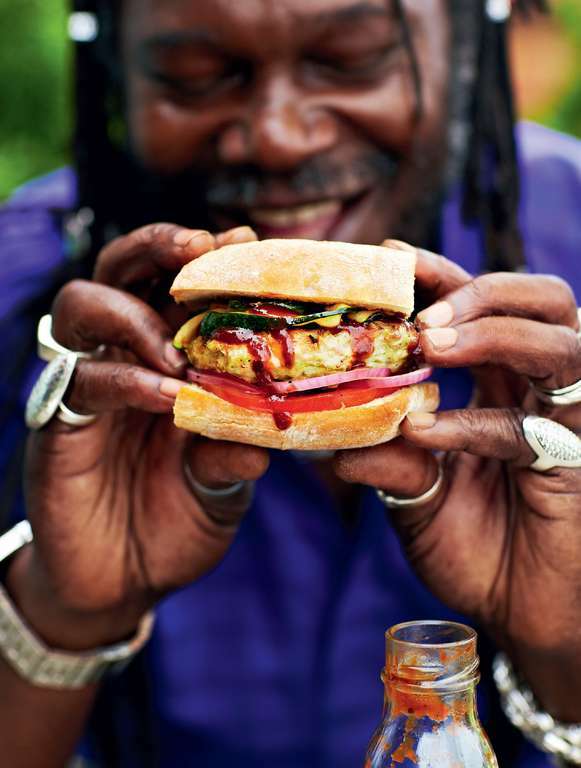 Summer entertaining couldn't be easier with Levi Roots on hand to help. 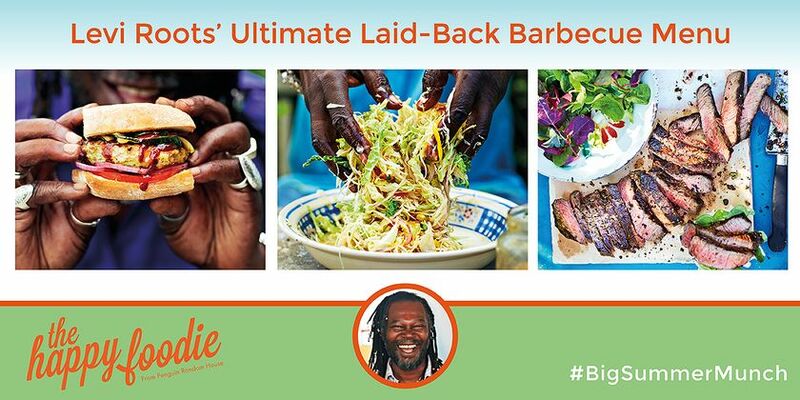 Fire up the barbecue, and inject some Caribbean heat into your outdoor eating with his Ultimate Laid-back BBQ Menu. Juicy, succulent chicken burgers paired with mango, courgette and barbecue sauce. 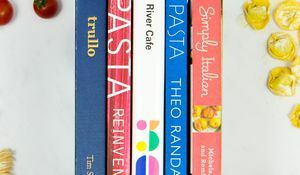 Perfect sunshine food. A light, tangy coleslaw that packs a chilli punch. Serve this alongside barbecued meats to get your tastebuds tingling. A showstopper of a steak dish to feed a crowd at your summer barbecue. Serve with Caribbean Coleslaw for maximum impact. 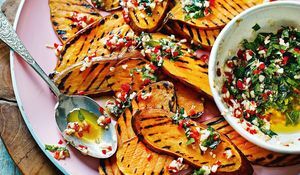 And if you're looking for a salad with a difference to serve at your barbecue why not try this Chilli and Honey Peach version by Levi. 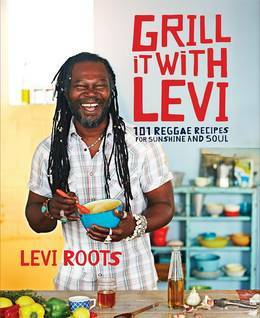 Levi Roots' Grill it with Levi, his collection of over 100 sunshine-filled reggae recipes is out now in hardback. 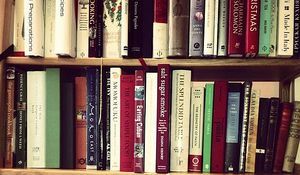 Natalia Conroy, author of the stunning The Kitchen Orchard, allows The Happy Foodie into her kitchen for a peek at her personal cookbook collection.